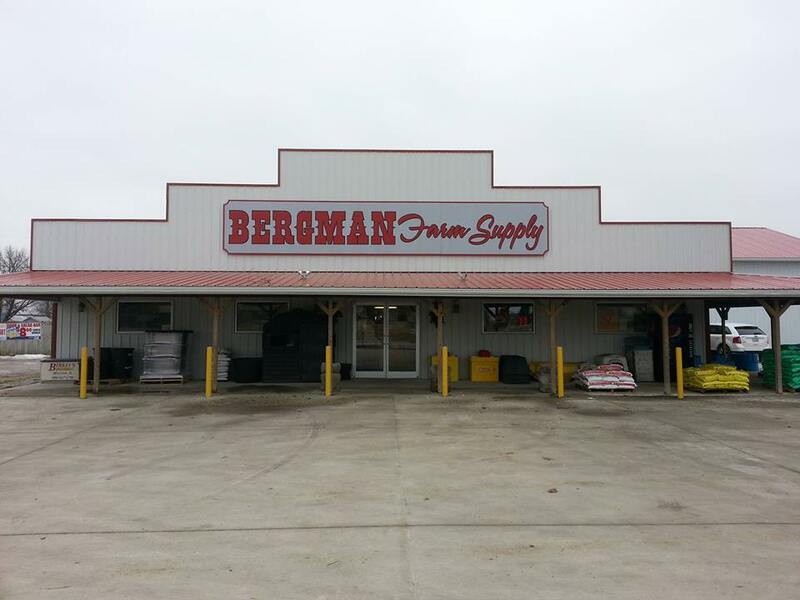 Bergman Farm Supply, Inc. is a family owned farm supply store in business since 1969, supplying livestock equipment to farmers in Hancock County and across the state of Illinois. Our knowledgeable staff has years of experience. We strive to keep up with the latest products in todays marketplace. We specialize in Aaladin power washers, (hot and cold water) sales and service. 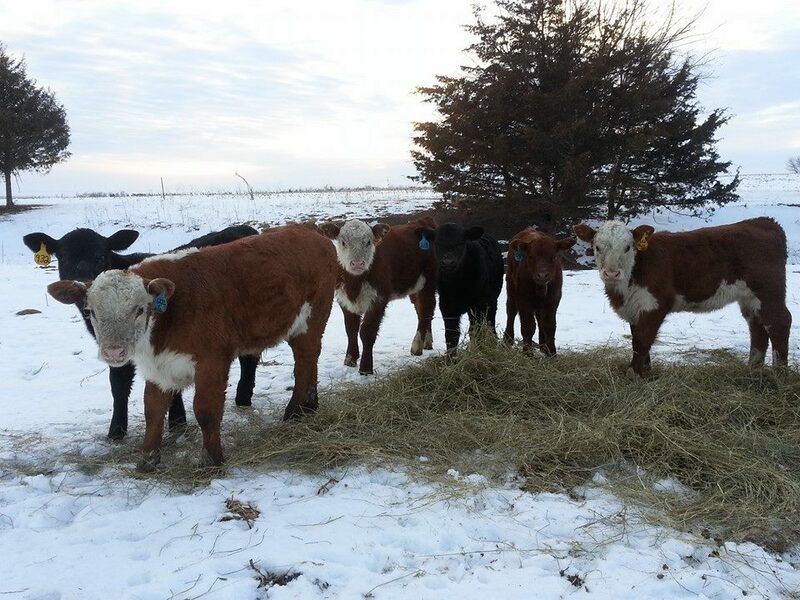 We also stock a complete line of StrongHold holding and handling cattle equipment and Titan West cattle equipment. Also included in our product line...Gallagher fencing, Trailerman Trailers, livestock waterers by Pride of the Farm, Mirafount and Ritchie. Westfield grain augers and Meyers manure spreaders. We are proud to provide you with the best products and serive in the Tri State area.